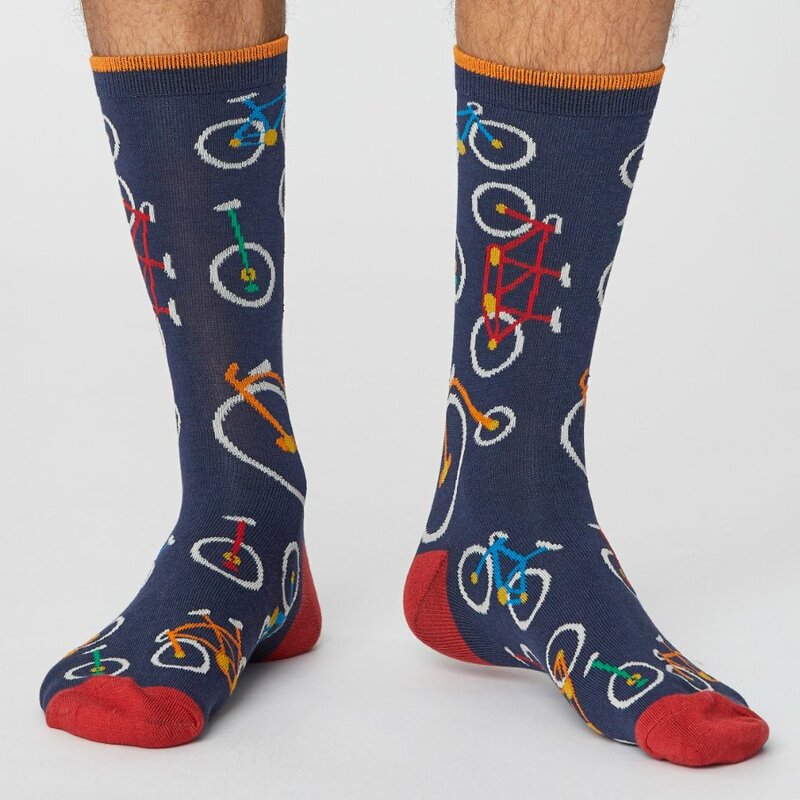 Bicycle print socks made from sustainable materials, naturally breathable with anti-fungal and anti-bacterial properties they will keep your feet cosy and comfy throughout the day. The socks are ethically made with environmentally friendly fabrics and processes. The Thought Mens Bicycle Bamboo Socks product ethics are indicated below. To learn more about these product ethics and to see related products, follow the links below. 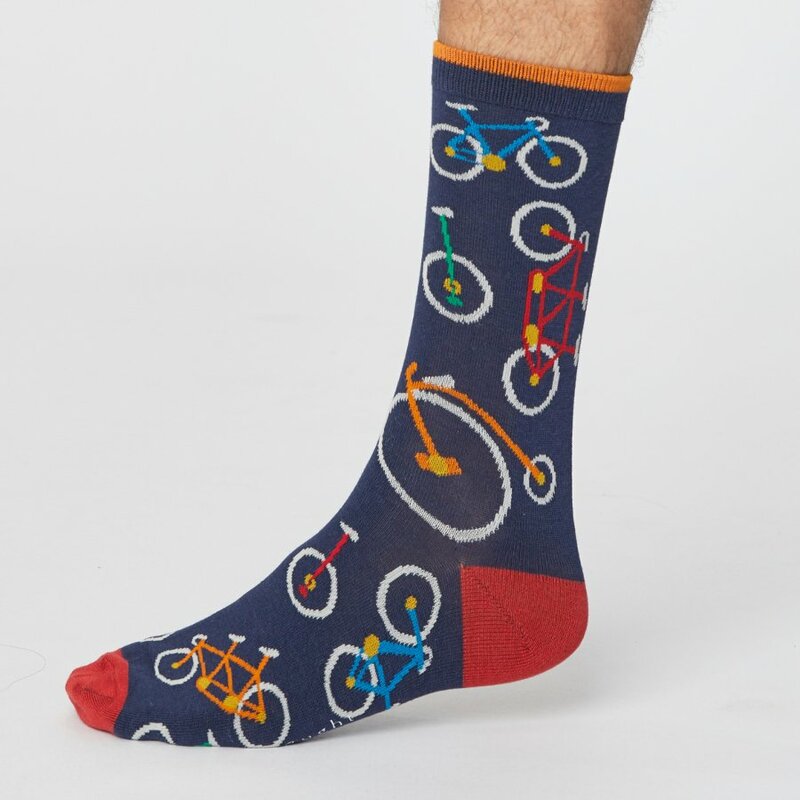 There are currently no questions to display about Thought Mens Bicycle Bamboo Socks.